The Schortcut core team is composed of the same team of Abbout Productions which pro- duced some of the best Lebanese films such as, to name its most recent title, Tramontane by Vatche Boulghourjian, the first Lebanese feature film competing in the prestigious Critic’s Week selection of Cannes International Film Festival 2016. The team is surrounded and endorsed by experienced movie industry professionals as well as financial and legal consultants. In more than 10 years of experience, the team developed a harmonious work symbiosis, combining their various skills and passion for cinema to produce and support some of the best contempo- rary world cinema features. 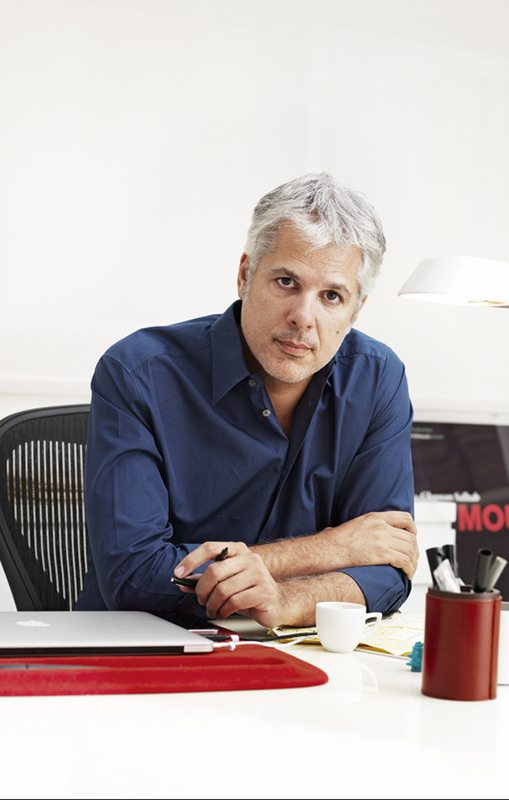 Over his 10+ years of experience, Georges Schoucair has developed and produced critically acclaimed [and award-winning] independent movies and has actively contributed to the establishment of an attractive and globally acknowledged environment for film investments in Lebanon and to the development of the Lebanese cinema, one of the most promising cinemas being created in the Middle-East today. In parallel to Abbout Productions, Georges founded MC Distribution, a distribution company which releases Arab and international films in the Middle-East, and has been since 2008 the active vice-president of Metropolis, a differentiated art house cinema venture in Beirut. His most recent endeavor is Schortcut Films, which objective is to identify and invest in high quality international independent films. 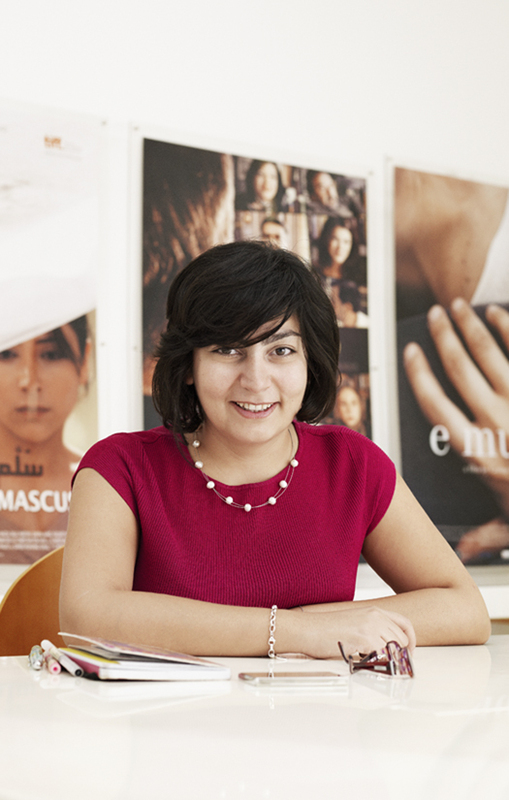 Myriam Sassine majored in cinema studies at the Lebanese Academy of Fine Arts (ALBA) in 2005, and received her M.A. in cinema research in 2009. She started working as a story producer on several reality shows such as the Arab versions of international formats like The Biggest Loser (Reveille Productions), Unanimous (Fox) and Ton of Cash (Endemol). She also directed a documentary, The Palestinian Cause in the Lebanese Cinema (2009), and a short video, No Connection (2006), which was selected for the Tribeca Film Festival 2007 and screened in various festivals and galleries worldwide. In 2010, Myriam Sassine worked for two years in content development with Lucky Monkey Pictures (USA) and Abbout Productions (Lebanon). In 2012, she became an Associate Producer at Abbout Productions working on several features such as The Valley by Ghassan Salhab and Tramontane by Vatche Boulghourjian. She produced Lebanon Factory (Opened the Director's Fortnight- Cannes Film Festival 2017) and the restoration of Ila Ayn? the first Lebanese auteur film. Myriam also produces feature documentaries: e muet by Corine Shawi, A Time to Rest by Myriam El Hajj, Panoptic by Rana Eid, A Certain Nasser by Badih Massaad and Antoine Waked and Amal by Mohamed Siam. Myriam is the COO of Schortcut Films, dedicated to coproducing international features and the Executive Director of Maskoon Fantastic Film Festival, the first fantastic film festival in the Middle East. Antoine Waked studied film directing at the Lebanese Academy of Fine Arts (ALBA). After graduating, he worked as a story producer and segment director on several television shows. He has directed three short movies: Le Matelas (2004), Giallo (2005) and the award winning animated film The Big Fall (2005). Since 2005, he has been giving courses at his former university ALBA, where he teaches writing and directing. He is currently working as a screenwriter and development executive with Abbout Productions and as a creative consultant with Schortcut Films. Antoine also took part in the Torino Film Lab Interchange program as a script consultant trainee and the “writing for television” seminar with John Truby in Paris. 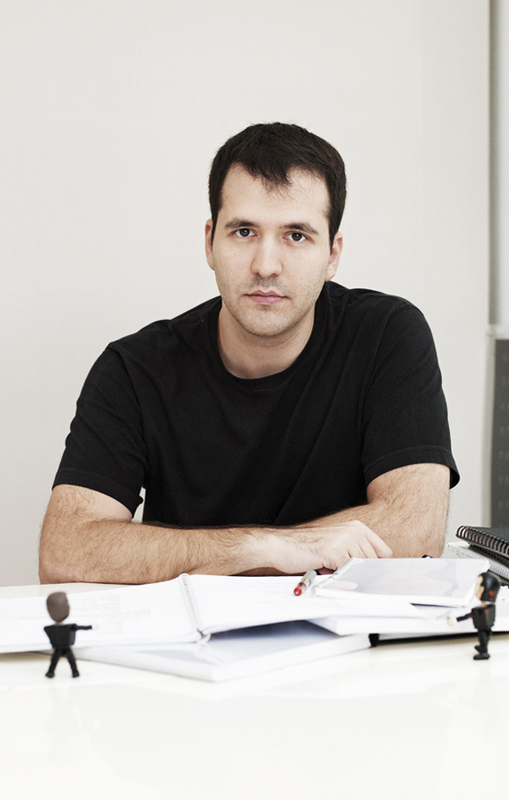 He wrote a segment of the omnibus film A Quintet (2014) that premiered at the Sarajevo Film Festival and won the Special Jury Award at the Chelsea Film Festival. He also directed with Badih Massaad, A Certain Nasser (2017) a feature documentary about pioneer Lebanese filmmaker Georges Nasser. Antoine is the artistic director of Maskoon Fantastic Film Festival, the first Fantastic Fest in the Arab world.